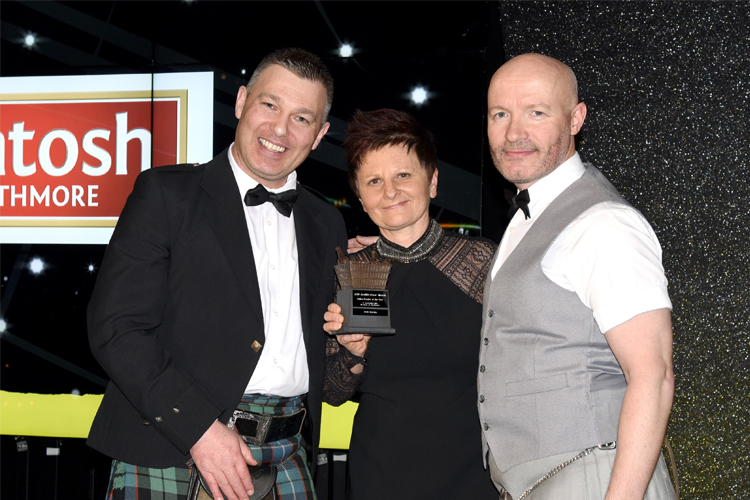 SPAR UK Partner, C J Lang, received an impressive four wins at the Scottish Grocer Awards, which took place in Glasgow last month. The annual event provides the opportunity for celebrating the successful performance of those in the independent and convenience retail sector in Scotland over the past year. 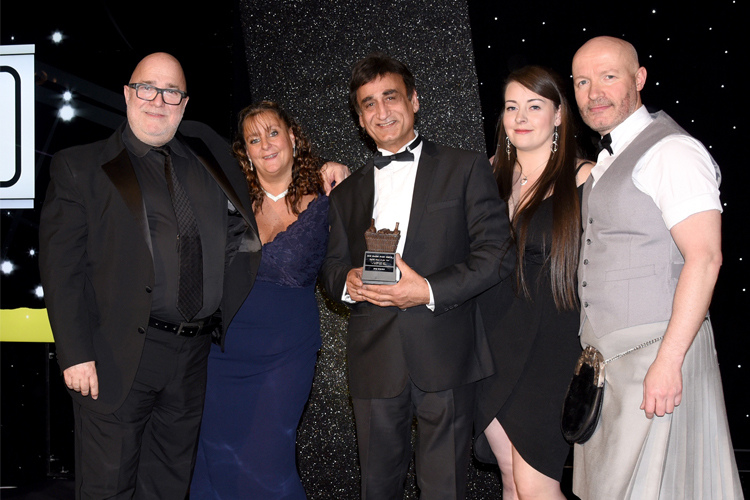 A range of awards were presented in several categories such as Best New Store or Family Business of the Year, and the evening included top-class entertainment with celebrity hosts. 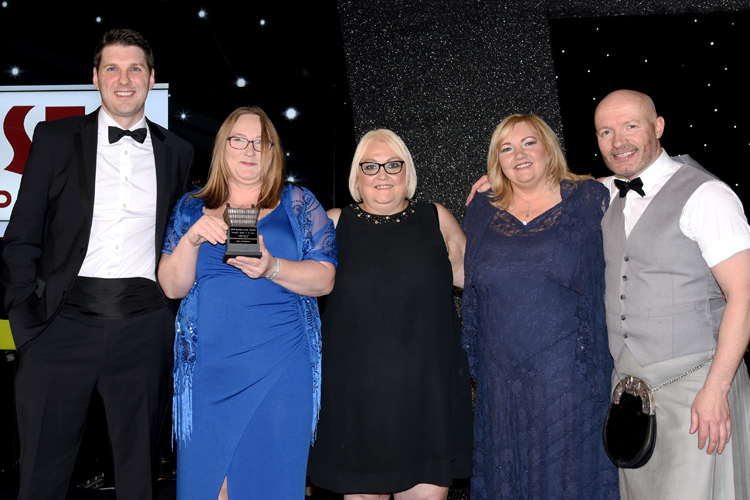 SPAR Renfrew was awarded both the Food-to-Go prize and Symbol Store of the Year, SPAR Lomondgate was named Forecourt Retailer of the Year, and SPAR Tarves won the title of Chilled Retailer of the Year. Congratulations to all those who took part. Read more news from SPAR UK. The United Kingdom became a member of SPAR in 1956. There are five regional partners in the UK with strategically placed Distribution Centres in each region. A Central Office located in London provides national Marketing and Buying services for the group and supports the development of the SPAR Brand in the UK. SPAR is the UK’s leading convenience retailer with a combined turnover in excess of £12 billion. SPAR celebrated its 60th anniversary in the UK in 2017.